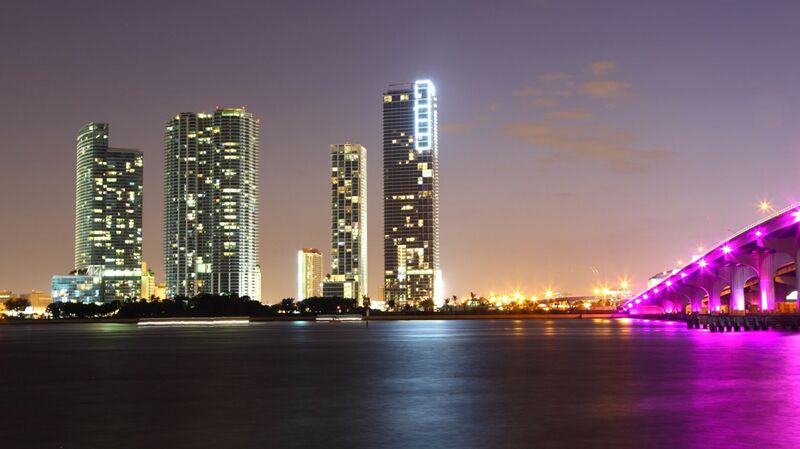 Stay where the action is in the heart of South Beach at the Beacon Hotel and discover lots of things to do near Miami Beach. 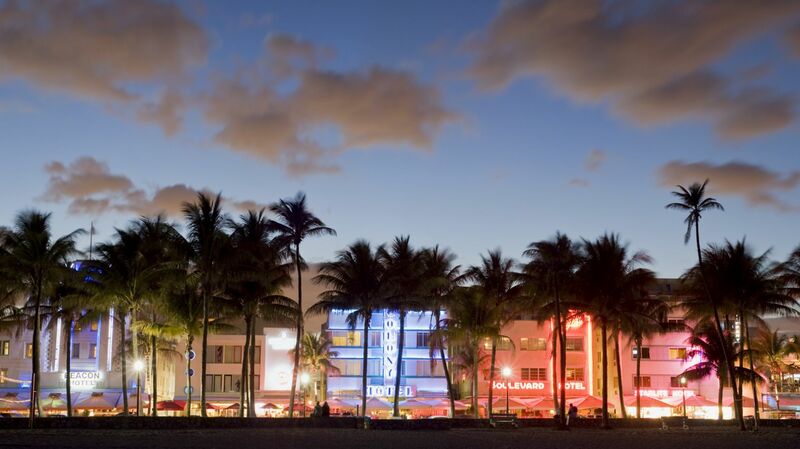 From amazing events to art deco styled rooms to unforgettable beach days, there’s something always going on in South Beach. 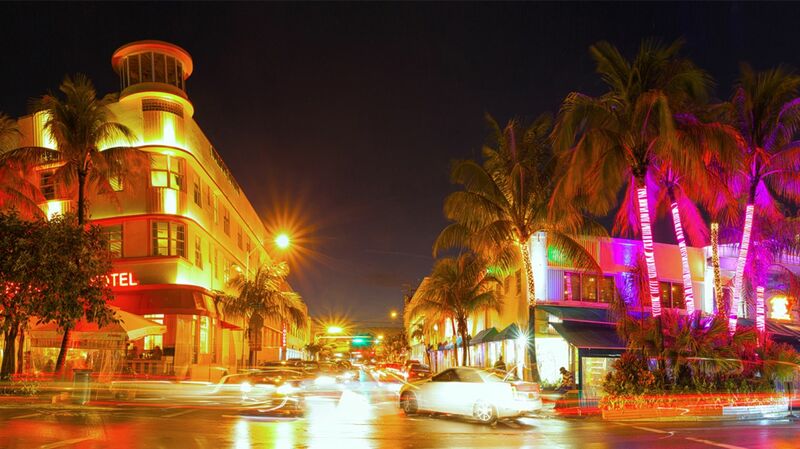 Explore Miami Beach’s historic side here in the Art Deco District, where history seeps through the very streets of Ocean Drive, an area saturated with boutiques hotels, infamous locations such as the Versace House, and exquisite restaurants. 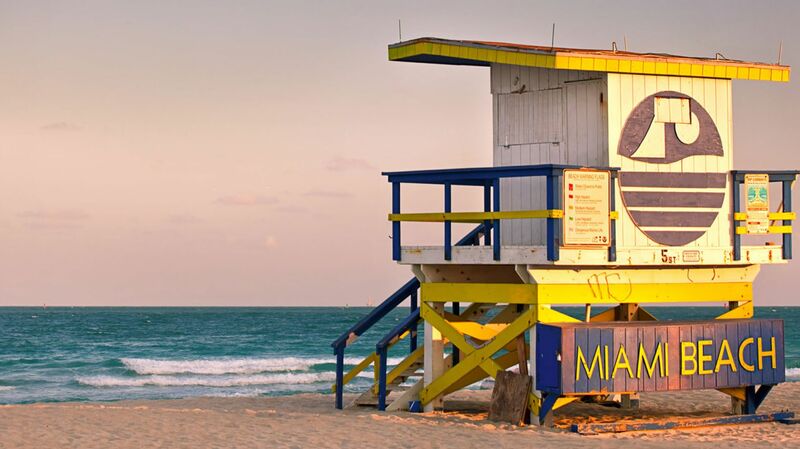 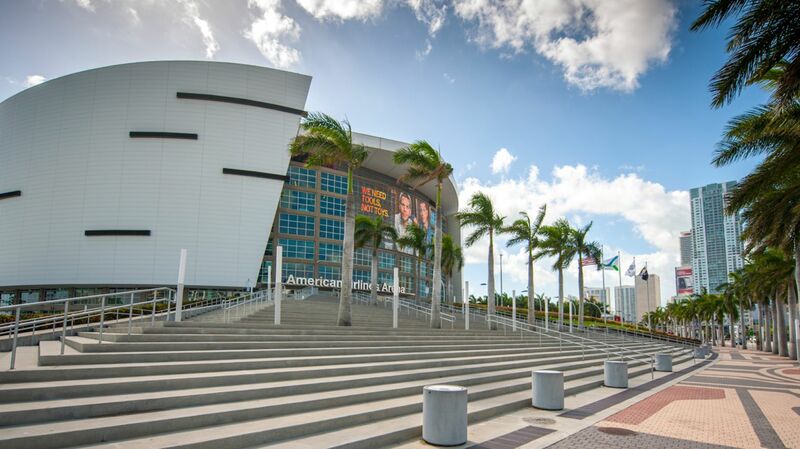 A stay in one of our Ocean Front hotel rooms places travelers right in the center of walkable attractions to visit and things to do near Miami Beach, Florida.